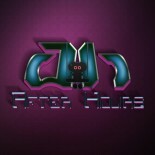 Welcome to Gaming After Hours: A freelancing website where future journalist express themselves and get noticed. The Pikmin are cute, small and not to be messed with if they’re are in large groups. But once the sun sets and nightfall engulfs evening sun. 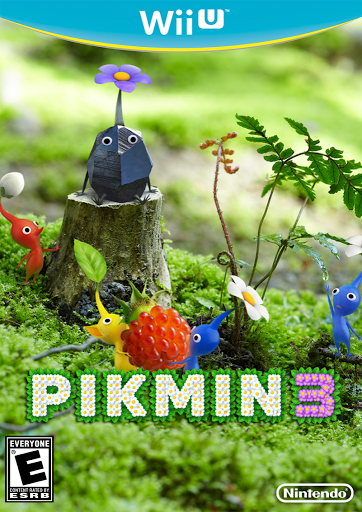 You’re Pikmin will fall prey to the its nocturnal pretenders. But don’t feel to bad, as Eurogamer found out in an interview with the Pikmin creator, Shigeru Miyamoto, can’t save all of them either. Miyamoto has also considered the possibility of providing DLC if there’s a demand for it. This entry was posted on 07/30/2013 by Byungsuk Kim in Nintendo and tagged DLC, Mission Mode, Miyamoto, Nintendo, Pikmin 3, Shigeru, Wii U.